All models Depth 2.45 in. All models Diameter 6 in. All models Fastener Hole Diameter 0.2 in. All models Inner Diameter 5.59 in. All models Magnet Assembly Depth 0.71 in. All models Magnet Assembly Diameter 2.83 in. All models Mounting Hole PCD 6.1 in. All models Outer Diameter 6.53 in. All models Packaging Dimensions 7 in. x 7 in. x 4.5 in. All models Voice Coil Diameter 0.75 in. All models Weight 1.55 lbs. 1 answers Will this speaker fit into a Pignose encasing? 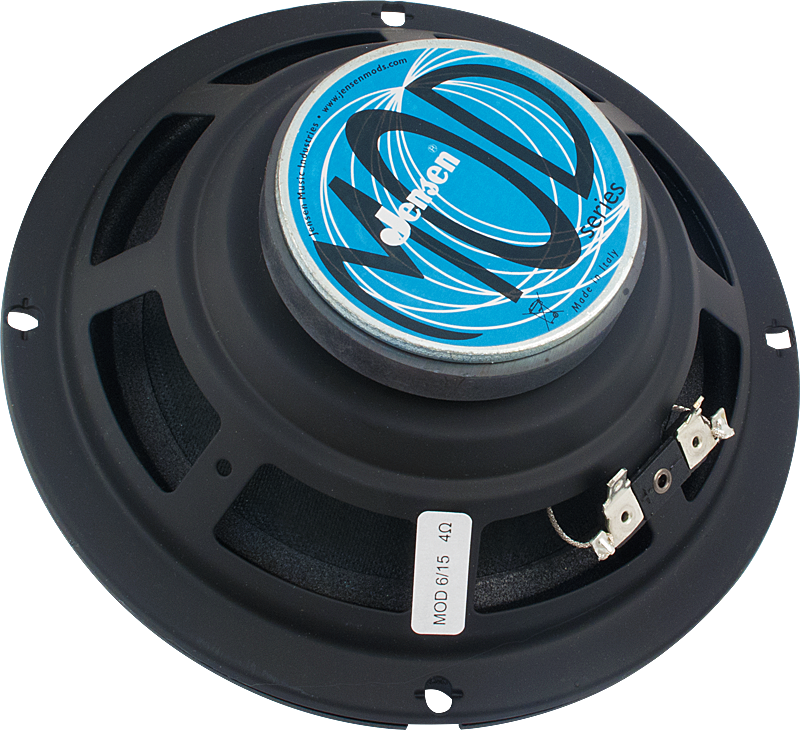 The speaker has a diameter of 165.8mm and a depth of 54mm. I would measure your current amp to see if this speaker will fit. 1 answers Single speaker or pair? Hi, this is just for one speaker. 1 answers Will the 8 ohm speaker work in the champ 600 I live in Mexico and they don't ship the mod 6" 4ohm to Mexico and there is a 8 ohm speaker for sale her will it work? Since the Champ 600 takes a 4ohm load, we would not recommend using an 8ohm speaker. 1 answers Can this be used for a low power small bass amp? 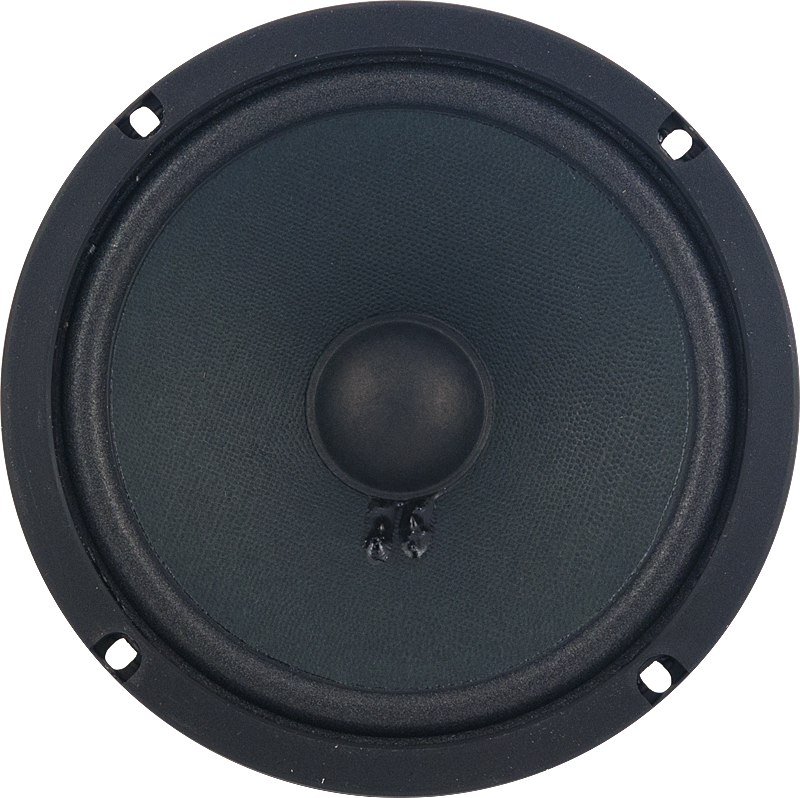 This speaker is not designed to handle the low frequencies of a bass and we do not recommend it in a bass amp. 1 answers I have a Vox Brian May VBM 1. speaker is 6.5" & 8 ohm. i have not found anything in 6.5". Will this work/fit? This speaker is 165mm or 6.5" wide from one edge of the basket to the other. The actual cone is 6" in diameter. Put this in one of my two identical Fender Champion 600s and A/B'd them against each other. At first, the difference was marginal. But... After using my looper to play guitar through the speaker at high volume for eight or more hours, the difference was palpable. The lows are much tighter and less flabby, and the high notes or more distinct and clear. Used the Mod 6-15 speaker to replace the factory speaker in my Fender Champ 600. What a huge improvement. I would also suggest changing the factory grill cloth when you change the speaker for an even greater sound improvement. Same here. 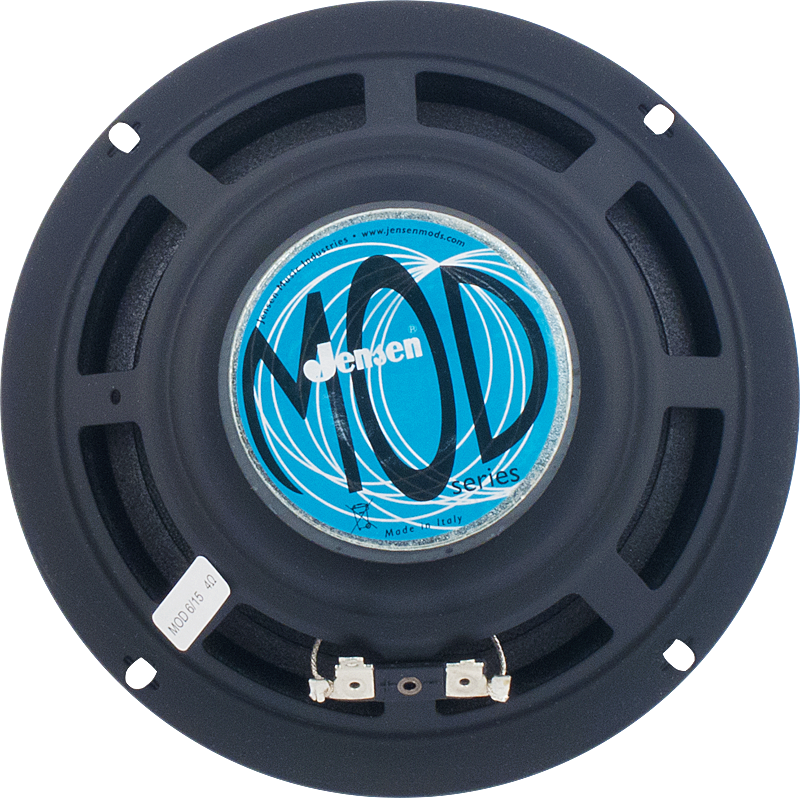 I bought the Mod6-15 Jensen to replace the crappy speaker that comes with the Fender 600 champion. Great improvement. The shipping was also very fast. I will purchase here again.